Bowery Capital is an early-stage VC fund founded in 2013 looking to invest in the future of B2B technology. 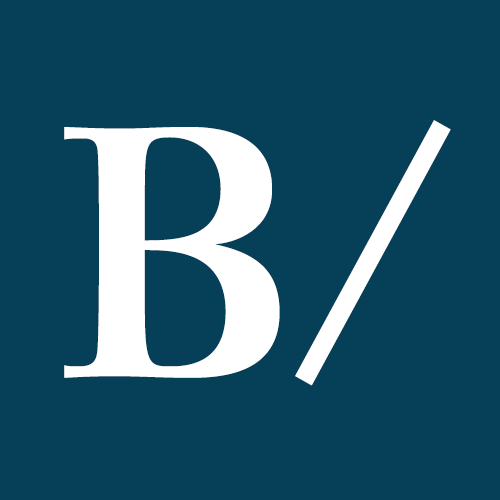 The firm was founded by Michael Brown and has made 46 investments to date. 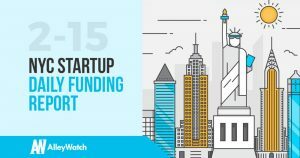 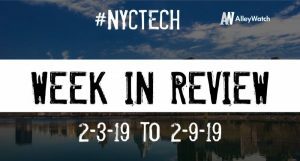 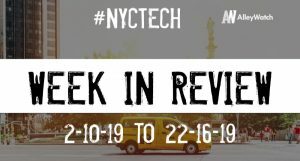 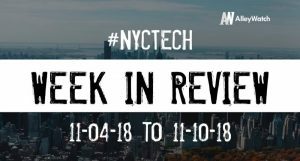 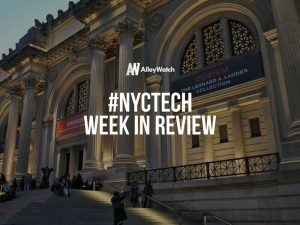 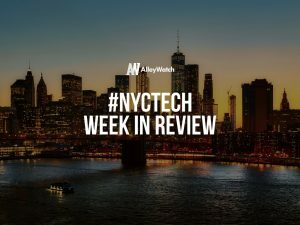 The latest venture capital, seed, and angel deals for NYC startups for 11/5/18 featuring funding details for Dynamic Yield and Inpher.